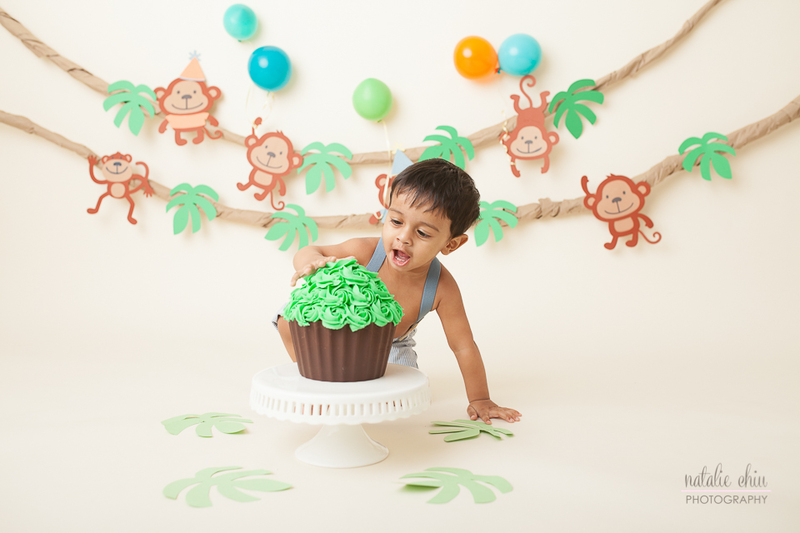 This was this little birthday boy's second visit to my studio. He came in for his first photo shoot at 2 months. If you ever remember seeing a baby Air Jordan photo somewhere this is him! 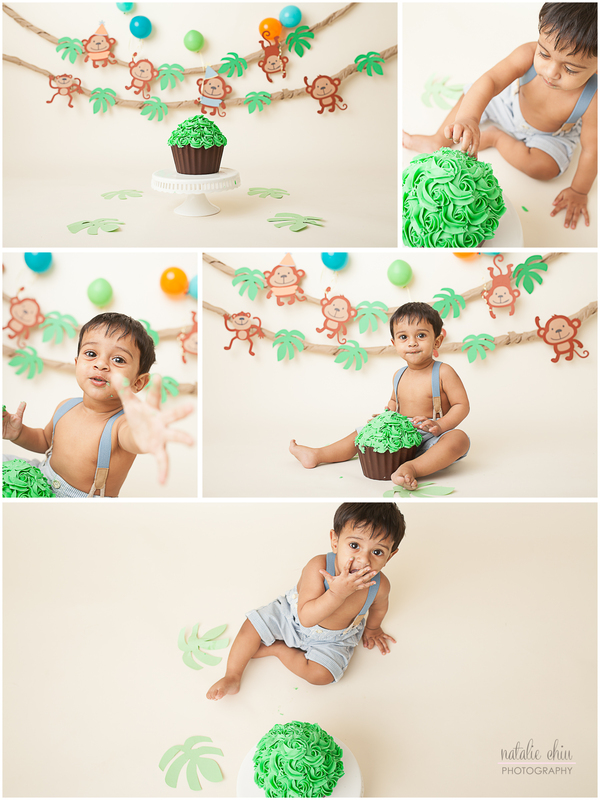 How time really flies -- Im so honoured to have the privilege of doing his 1st year photos too!